We had the privilege to work with a great client to build a website that would attract new buyers. The Murphy Door is a great product and we had the luxury of great people to work with while building this website. Paramount for the client was building a website that would be visually appealing to those visiting and create that sense of professionalism that the Murphy Door product represents. Their new website is not only very informative, but also beautifully designed. You can check out the full Murphy Door website. You can also view our complete design portfolio. The Murphy Door began in 2007 and, under the current ownership of 4mminc, has quickly grown to become the industry leader in bookshelf / doors. Murphy recently expanded their line of products with the addition of the Invisidoor, a product which is similar in concept, but fits narrower doorways with a single-unit in- or out-swinging door. Interest in products which allow for multiple use of space has increased dramatically in recent years. Many national publications have introduced The Murphy Door and the Invisidoor to an audience of architects, interior designers, home builders, remodelers and do-it-yourself homeowners wanting to turn their small spaces into rooms which feel large and useful. Large home improvement stores are rapidly embracing The Murphy Door as a popular new concept for their customers. The Murphy Door is produced in Roy, Utah, and is operated by Jeremy Barker. At Innovation Simple, we build websites that convert traffic into leads. We understand that your website is more than just a glorified business card. It should be your #1 salesman, working 365/24/7. We approach all our website designs from that premise. We are a marketing company that understands the relationship between great design and sales conversion. 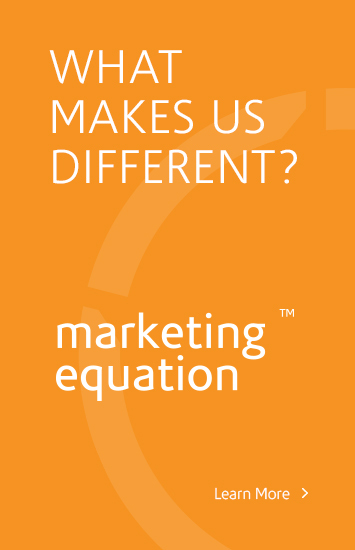 If you’d like to know more about how we can help you figure out your marketing equation, call us at 888-559-3274 or click here to request more information.